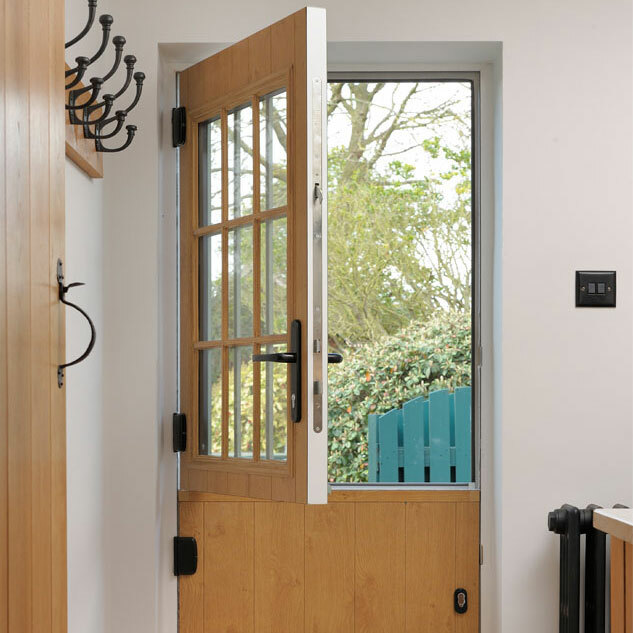 The extensive Solidor range is as widely admired for its stunning design, as it is for its unparalleled security. 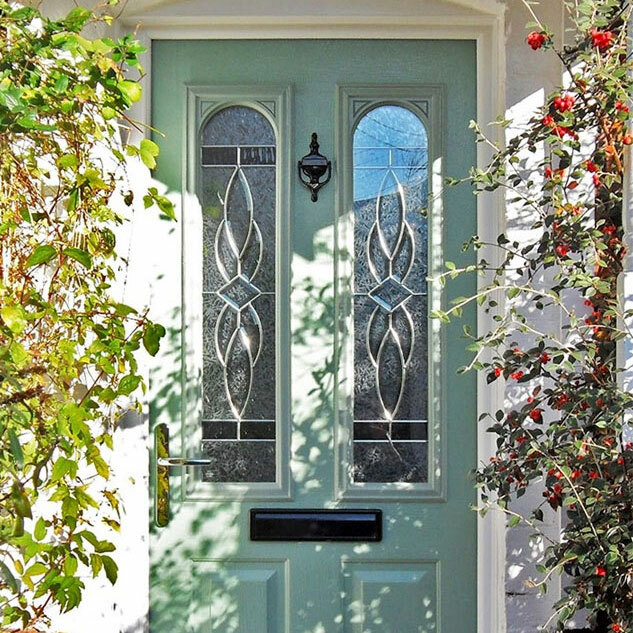 No other composite door even comes close to competing with Solidor in terms of sophistication and performance. Our aim is to save you money – this coupled with our high customer satisfaction rate and our ability to provide the right product, at the right time, at a competitive price, means Soldicore continues to lead the field. 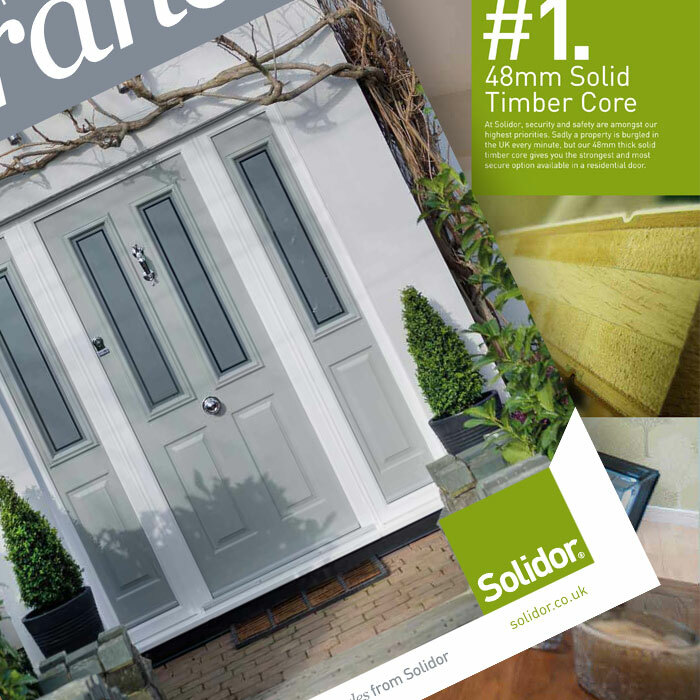 At Solidcore we partner with Solidor, one of Britain’s largest manufacturers of high quality composite doors, and as an independent Installer we believe we have the flexibility to meet our customer’s needs and the service to back up our promises. 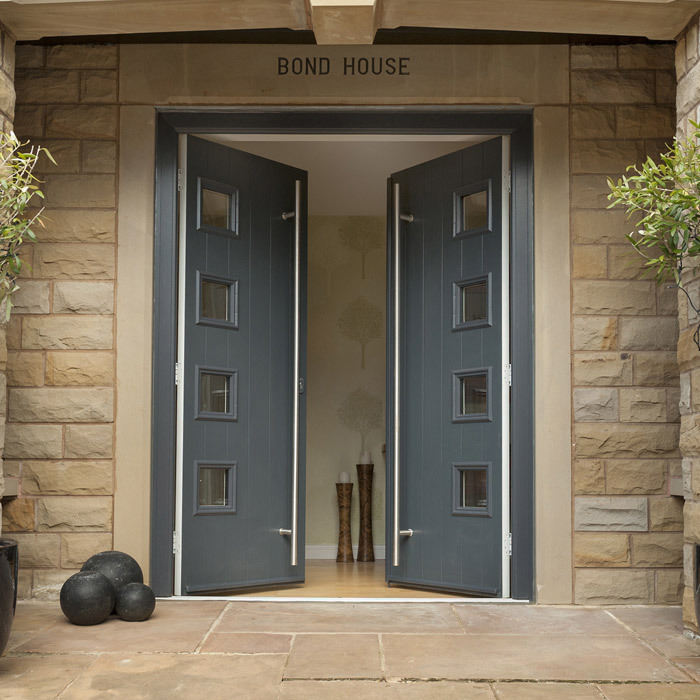 It's reassuring to know that our composite doors are arguably the most secure on the market, featuring insurance and Police approved locking systems. It’s called the ‘Ultion’ because it offers the ultimate in locking protection.